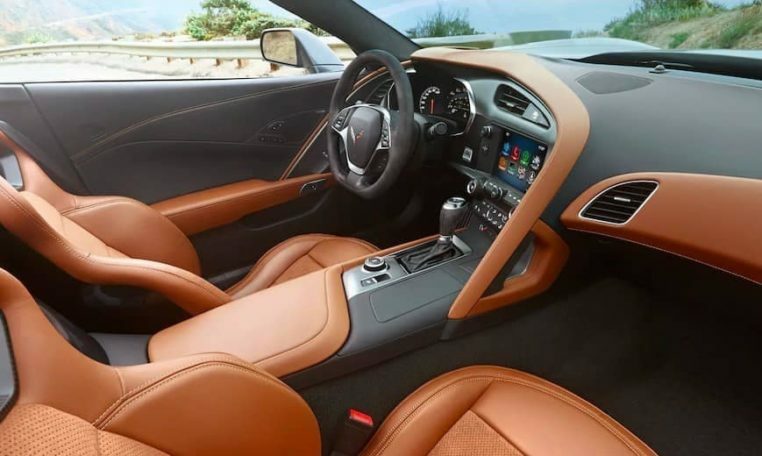 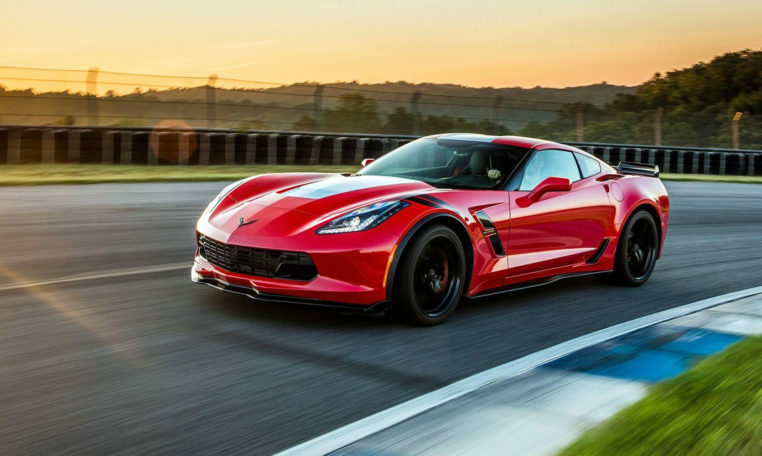 The Chevrolet Corvette is the quintessential rear-wheel drive American sports car and is available as a coupe with a removable roof or a convertible. 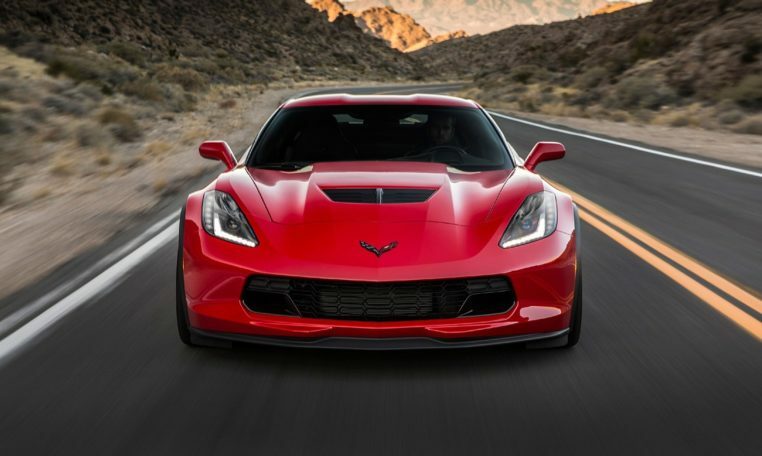 In addition to the standard model, other models from this generation of Corvette have included Grand Sport and the higher-performance Z06. 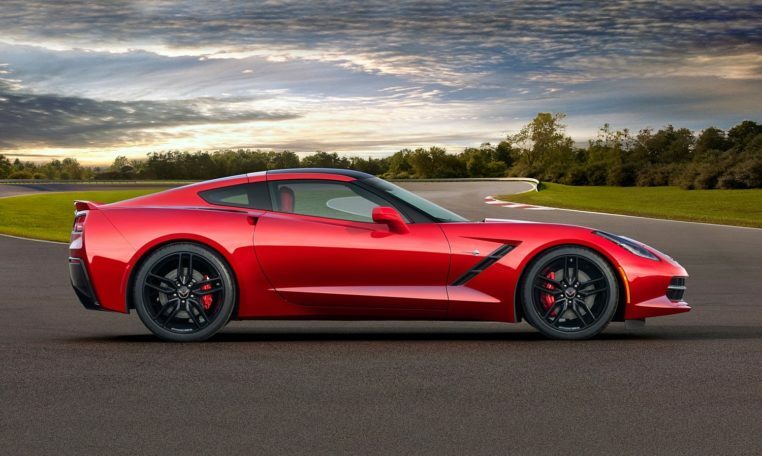 The most anticipated variant of the iconic sports car is the Corvette ZR1, which will likely be the most powerful model to date, with more grunt than the Z06, which is currently rated at 650 hp, expect it to feature a full aero package to help it handle better and stick to the road. 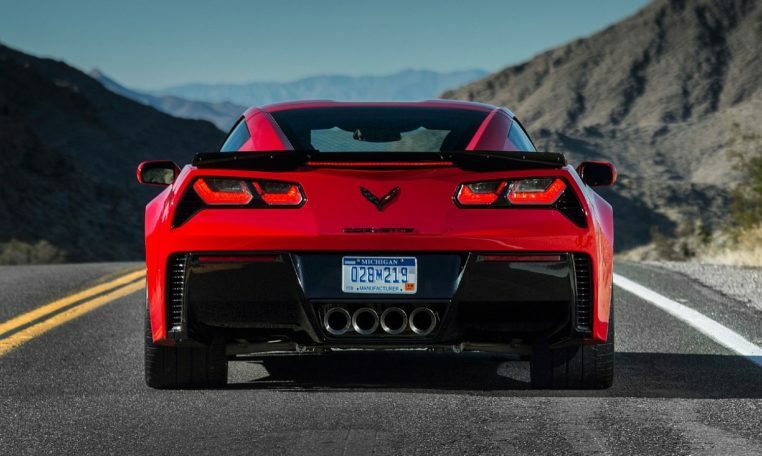 The car comes with wider tires, and an even more aggressive suspension setup, Magnetic Ride Control, and an actie rear spoiler for additional downforce.